Today in the capital of Austria meeting of the heads of diplomats of Macedonia and Greece with the United Nations mediator for the name difference, Matthew Nimetz, will be held. Dimitrov and Kotzias should present the draft agreements of the two countries, and then within the framework of United Nations resolutions 817 and 845, the mediator should offer his own document to overcome the difference. 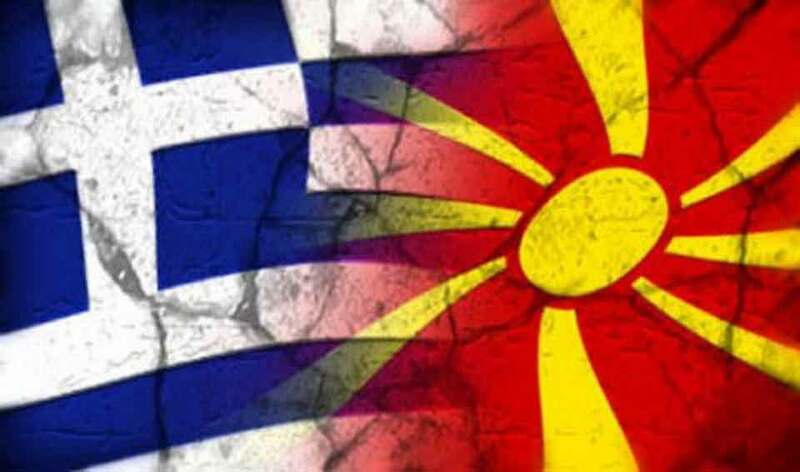 During his visit to Macedonia, the Greek Foreign Minister demanded constitutional changes, he still remains in the same position, while Minister Dimitrov said that it is difficult to explain Macedonian people the name that cannot be translated into English. Greek daily Kathimerini writes that Greek Foreign Minister Nikos and his Macedonian counterpart Nikola Dimitrov are preparing for a meeting in Vienna with the UN special envoy on the name issue, Matthew Nimetz, but in the meantime Greece has seen political divisions. His comments followed a statement by the governor of the Greek province of Central Macedonia, Apostolos Tsitsikostas, according to which a solution will be found if it does not include the word Macedonia in the new name, which coincides with the positions of the junior partner in the Greek government coalition - the "Independent Greeks " and its President Panos Kamenos. The next week, Greece's Foreign Minister will inform Greek political party presidents of the course of the name negotiations after talks in Vienna, Greek media reported, citing sources. According to MIA's correspondent in Athens, the information does not have an official confirmation, and the media in Greece, referring to sources from the Movement for Change Party, reported that the head of Greek diplomacy had already had a telephone conversation with the president, Fofi Genimata, but also with the leader of Reka , Stavros Theodorakis. According to Greek television Sky, Kotzias, he also spoke with New Democracy's foreign policy chief George Koumoutsakos. The Antenna television reported that the head of Greek diplomacy asked his interlocutors to meet as soon as he returned from Vienna to inform them of the talks. - This is something that I do not know whether we should interpret that we are close to a dead end or close to the exit, commented the journalist from TV Antenna.